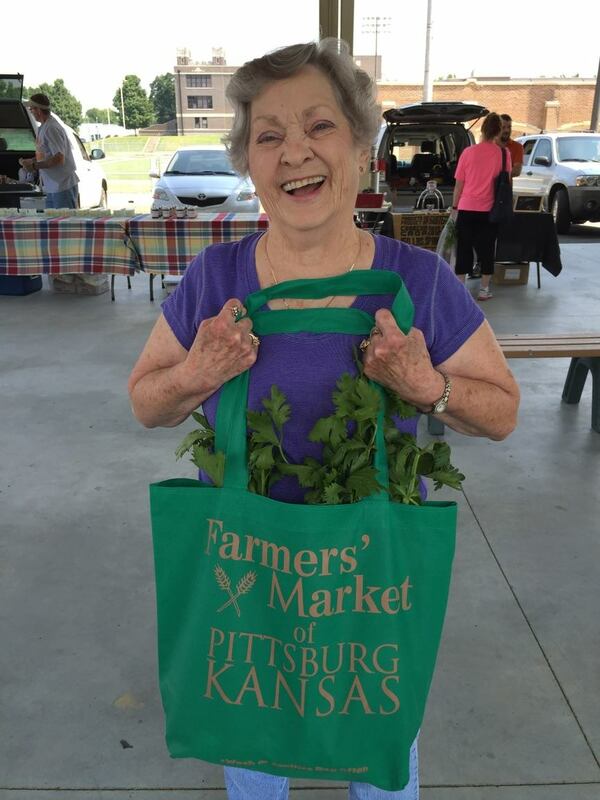 The Pittsburg Farmers’ Market operates as a dynamic, producer-only farmers’ market that contributes to the success of local food growers and producers by serving as a business incubator to strengthen our local economy and serve as a community gathering place while contributing to the education and health of southeast Kansas residents. 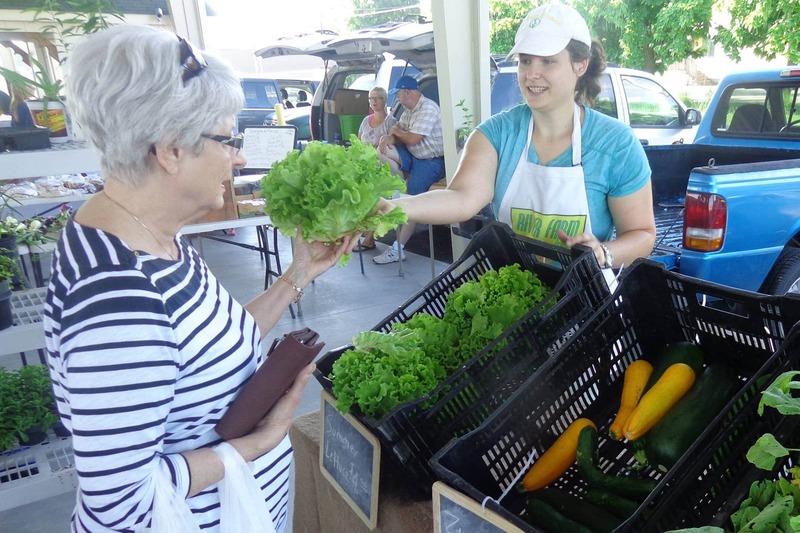 At the Pittsburg Area Farmers’ Market, you’ll find fresh, locally-grown produce and farm-processed foods. Our vendors offer seasonal fruits and vegetables, meats, baked goods, jams and preserves, nursery plants, flowers and more. Local artisans also sell handmade crafts and home goods. As part of our commitment to providing fresh, healthy foods for everyone in our community, we accept EBT/Vision/SNAP cards. 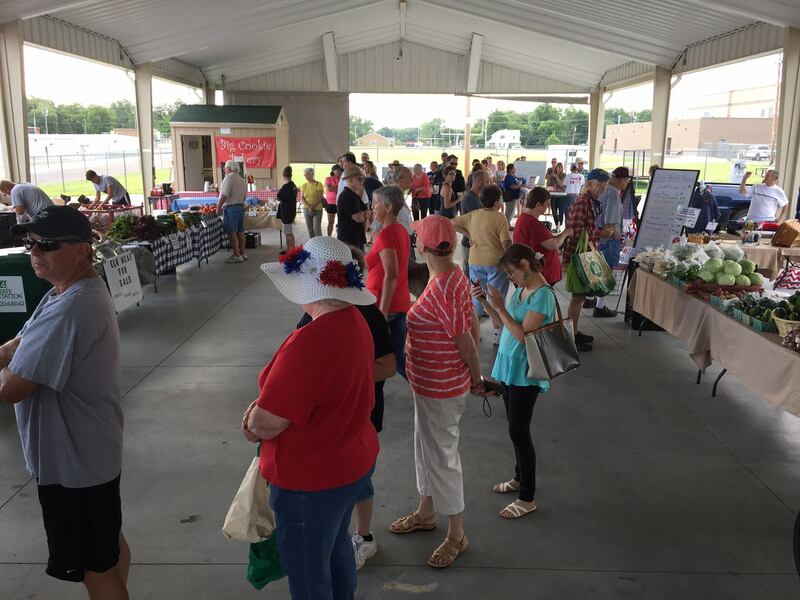 The farmers’ market is operated by the City of Pittsburg with feedback from the Farmer’s Market Advisory Board. The advisory board is made up of seven volunteers appointed by the Pittsburg City Commission. Join us every Saturday from April – October and each Wednesday from May – September. 11th St. & Broadway St. 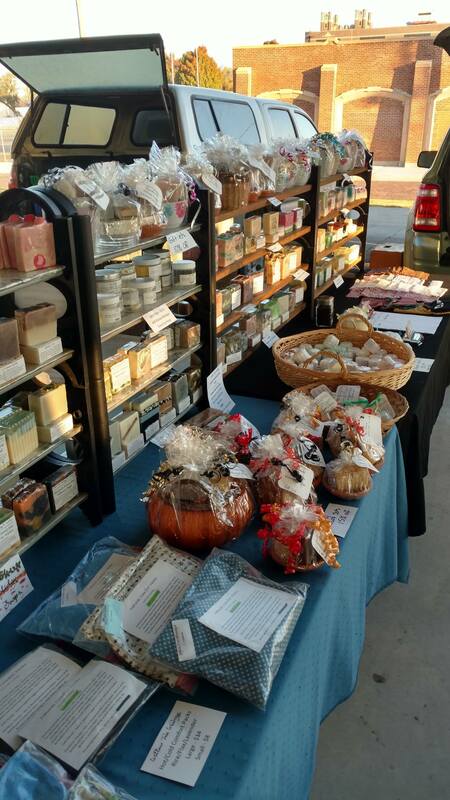 Become a full-time or part-time vendor at the Pittsburg Area Farmers’ Market! On this page, you can learn about our rates and download our vendor application form. A great way to promote your business, support our community, provide live entertainment and interactive activities for kids and families! Before signing up to become a market vendor, please take a moment read our Market Rules and Regulations. Want to get the word out about your organization? Download our Community Group Application today! "The Pittsburg Area Farmers’ Market is the closest thing to a neighborhood you'll get in this digital world. 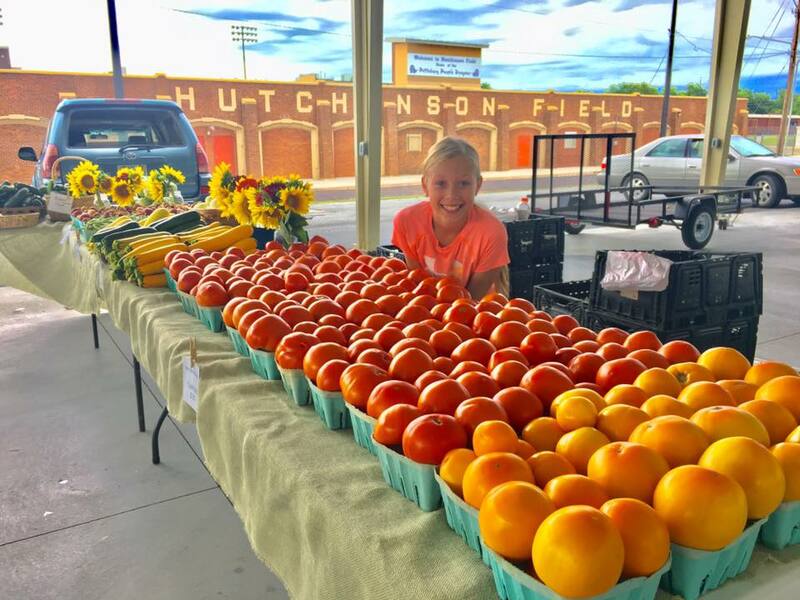 It's not only a place to find the best produce in southeast Kansas, but a place for community. You'll be greeted with smiling faces, live music and a chill atmosphere." "I love the variety of selection and the community it builds in getting to know our local growers." 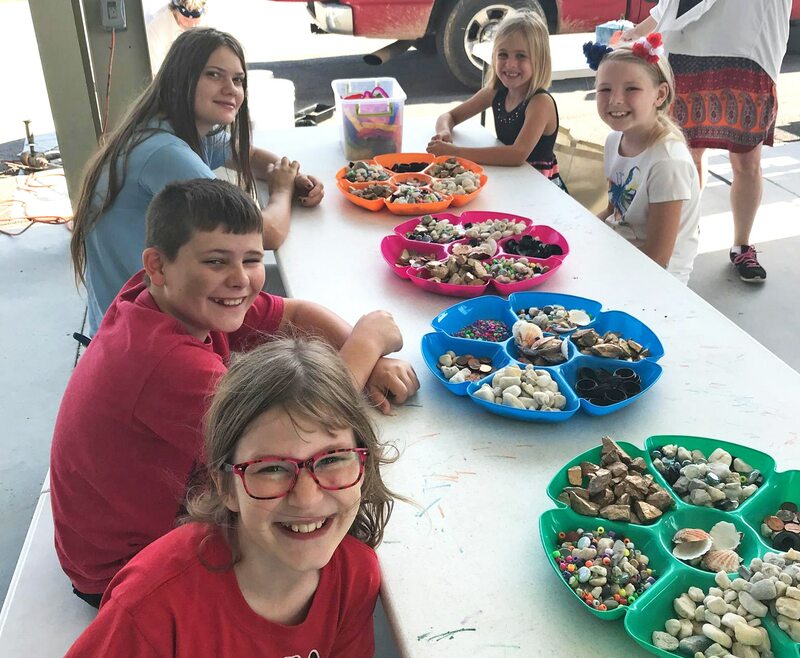 "It's not only a fun place to shop – but a cool place to just hang out as well!" 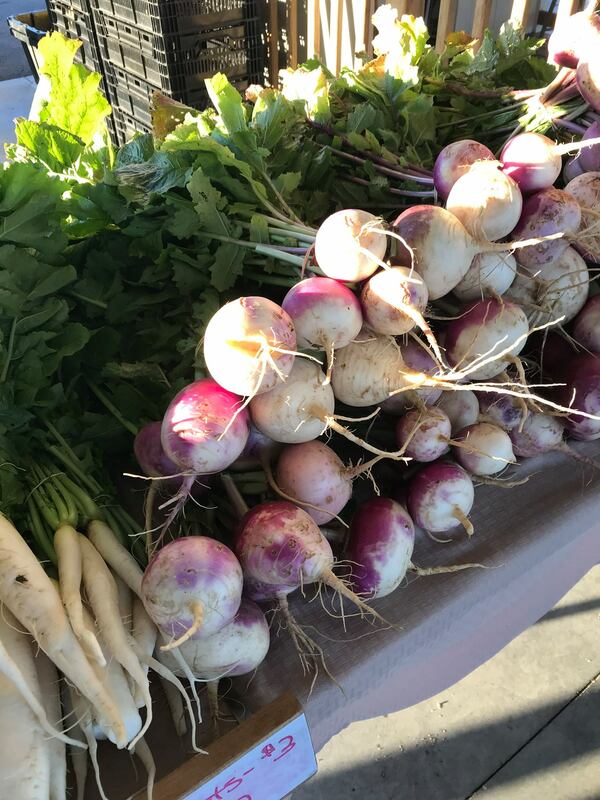 "Fresh produce and live music are meant to be blended together and that’s exactly what we have at the Pittsburg Area Farmers’ Market. Can’t imagine our community not having this resource available." "The farmers and vendors are always friendly, ready to talk about their growing techniques and growing seasons or about their recipes for baked goods. I love knowing who grows my food and being able to eat healthy in-season produce."